The latest Google Drive and Gmail updates left most users wishing they could revert to the old versions. Will the latest changes to image results with Google Lens and the newly coined Google Discover maintain this trend? 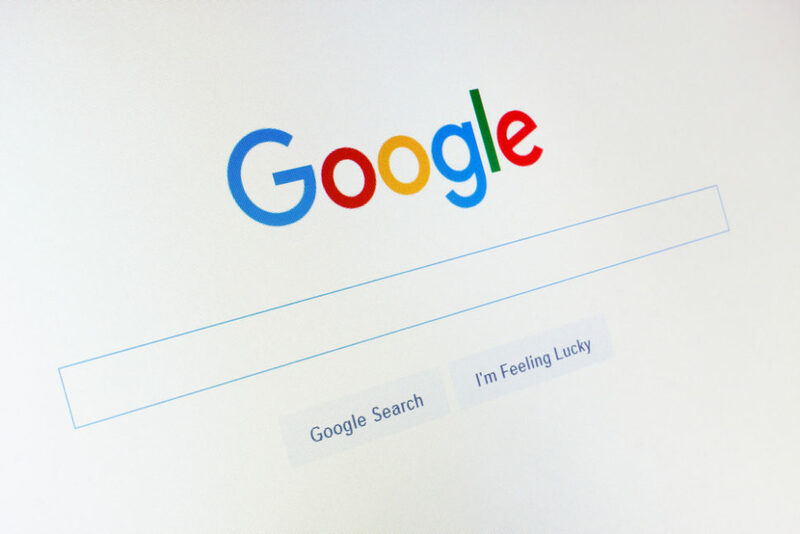 Here we take you through some of the latest and upcoming Google updates which seem to signal that Google is more focused on mobile devices nowadays. You may have had the “new look” for Gmail forced on you already. But the full roll-out won’t complete until late October. It complements the new look for Google Drive, as well (unfortunately). But those new UI updates aren’t the only changes Google has in the works. Google just celebrated their search engine’s twentieth birthday — hard to believe. As such, Google plans to launch new features for various aspects of their services. Most notably, Google’s image results will now sport a “Featured Videos” section. This serves to put the focus on existing AMP Stories already in the search. This also means that the results will be even more visual. That’s where Google Lens comes in, as well, to further boost the visual aspects. For those unfamiliar with Google Lens, it’s an app that enables more interconnectedness to your life based on images. Say, for example, that you want to identify a plant on a hike. You can use Google Lens to help you do that with images. Unfortunately, it isn’t compatible with all Android devices such as my Samsung Galaxy S6. Despite that, the integration into image results will add a Lens button at the bottom of each picture. Tapping it reveals things Google thinks you will find interesting. It might also recommend similar or related products. For those familiar with the Lens app, you may already recognize these features as they are present in the app itself. For now, these features will be limited to mobile devices. But the algorithm by which Google indexes photos and their websites will be changing, too. You can read more about that here on Engadget. Changes to Mobile Foreshadowing Desktop Changes? Google’s various projects go by many names and they seem to change fairly often. Last year, Google Feed delivered more personalized news to your news feeds. If you’re unfamiliar with Google Feed, just do a quick search on your mobile device and scroll a bit. You will probably see related articles and news stories to your search. This will now become Google Discover and should provide more “tailored” results based on the data they have on your interests. However, more than just the name and results will become augmented. The update adds topic headers to encourage topic exploration. But your interests will be more readily viewable which will change over time based on your habits. However, this means that Google may provide years old results due to relevancy to your “interests”. Discover also adds a control icon to allow users to better curate which topics they see more and less of. It will support English and Spanish content with more languages on the way. Check out more information about the new change on Google’s blog. What do you think about this shift toward more mobile-conscious and curated content and layouts?